Sign up for Broadjam today to follow BWENGYEINNOCENT, and be notified when they upload new stuff or update their news! 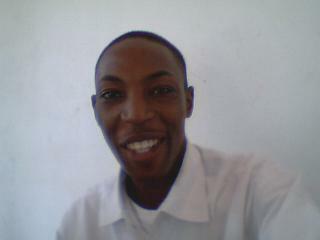 AM A UGANDAN AGED 22EN AT UNIVERSITY. AV JUST JOINED THE MUSIC WORLD. MA DESIRE IS TO REACH OUT TO YOU AND BLESS YOU. AV UPLOADED ONLY ONE SONG WHICH I RECORDED LAST YEAR. MORE SONGS ARE STILL IN THE PIPELINE READY TO BE RECORDED..IF WOULD LOVE TO BE MA SPONSOR,YO WELCOME.OTHERWISE,THNX EN COME AGAIN ! !